By Alvaris Falcon in Gifts. Updated on November 11, 2017 . We certainly love to sleep – to some of us, sleep is a luxury, to others, it may even be a hobby or a favorite pastime. A common problem for almost everyone you know in this generation would probably be to wake up in time! 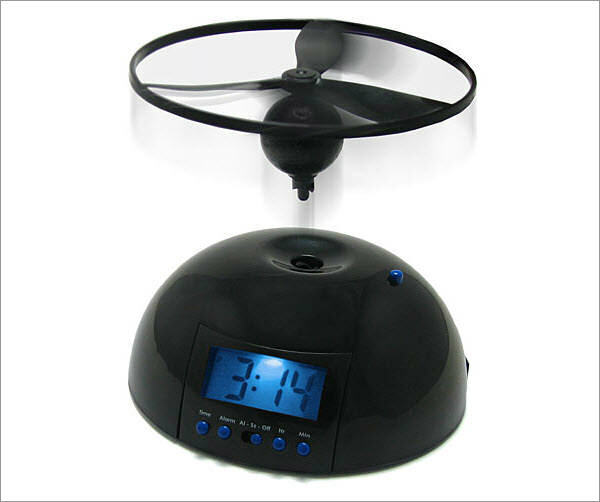 Be it for work, class, meetings, or the day’s activities, the alarm clock is a must-have item in the bedroom. 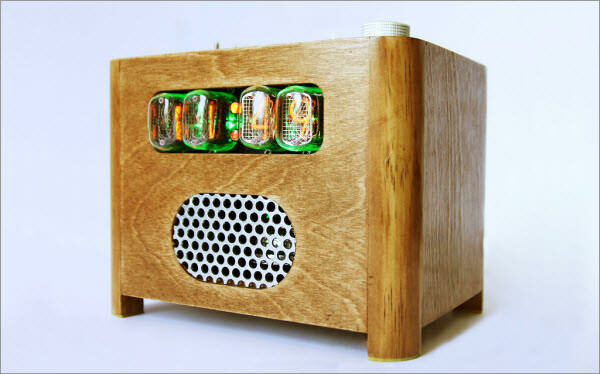 But if you’re bored with the mundane ringing, hand-sized clocks that you can easily throw out the window to shut up, then you are going to love this list. 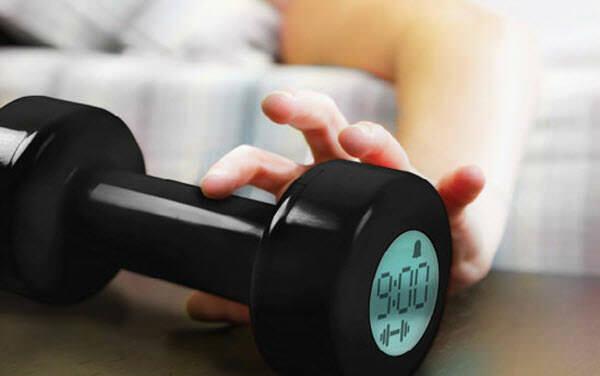 Heavy sleepers and late night gamers, pick your challenge from the alarm clocks below. No matter what has been keeping you up late at night, we have for you 20 creative alarm clocks that will help jolt you out of dreamland in very unorthodox ways. Some of these clocks can be found online while others are merely concepts at this point. Loads of evilness after the jump! That bomb alarm too easy for you? 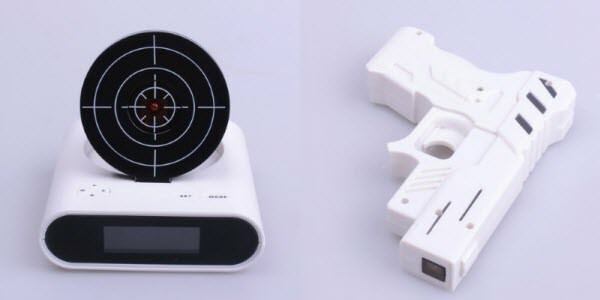 Then try this DangerBomb alarm clock. Cut the right wire to stop the alarm, or else your mornings will be announced with a kaboom sound. The wires are changed randomly every morning so you best be alert to cut the right wire. Don’t look at me, the manual for this thing is in Japanese language. If shredding bills is not feasible, maybe having your online bank account connected to an organization you absolutely despise can help you avoid that snooze button. 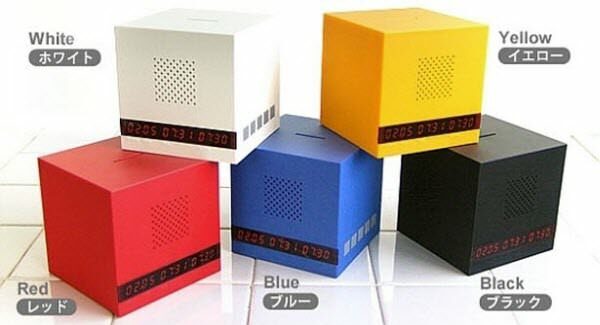 Get this SnūzNLūz alarm clock, connect via Wi-Fi and never ever sleep in again. Think of it, the longer you stay in bed, the more that organization you hate benefits from you, financially. Think this is too horrific to be real? Yeah, it’s actually an April Fools’ joke! 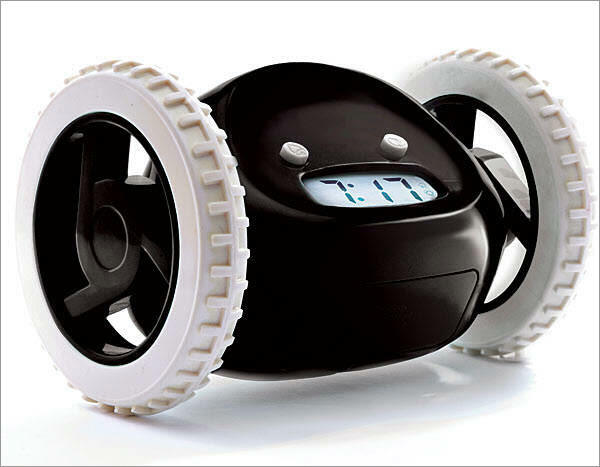 Want an alarm clock that allows you to snooze then get this Sfera alarm clock. When the time has come, you can tap the alarm to stop sounding. If you go bak to sleep, the clock will start to rise up towards the ceiling; steal an extra 5 or 10 more minutes, and you’d need to prepare yourself a ladder so to reach the ceiling, because that’s where the alarm clock will be! Drag it back down to your bed to fully deactivate the alarm clock. Trying to sleep in for 10 more minutes? Expect the Water Spray alarm clock to launch a water attack on you then. It not only does ranged damage but splash damage as well, so either wake up at the sound of the alarm, or prepare to towel off the pools of water all over your room. Beats being woken up with a pail of water, I guess.